A reference list of chromosome numbers of about 110 species in the order insectivora is presented. Cytotaxonomic data are known for six families: Solenodontidae, Tenrecidae (incl. Potamogalidae), Erinaceidae, Soricidae, Talpidae and Macroscelididae (only the Chrysochloridae remain unstudied). The list provides, wherever possible, the diploid chromosome number(s), Nombre Fondamental, and references; sometimes information on geography, synonymy, as well as short comments are added. 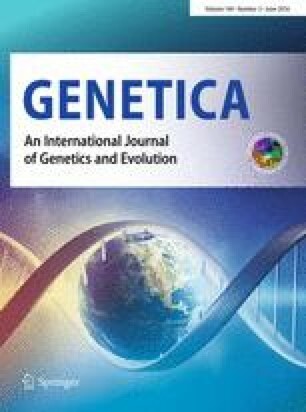 This is the ninth in a series of articles, by different authors, to appear in this journal under the editorship of Professor Chiarelli, supplementing the data published in ‘Cytotaxonomy and Vertebrate Evolution’ (A. B. Chiarelli & E. Capanna, eds, Academic Press, London & New York, 1973).-Eds.